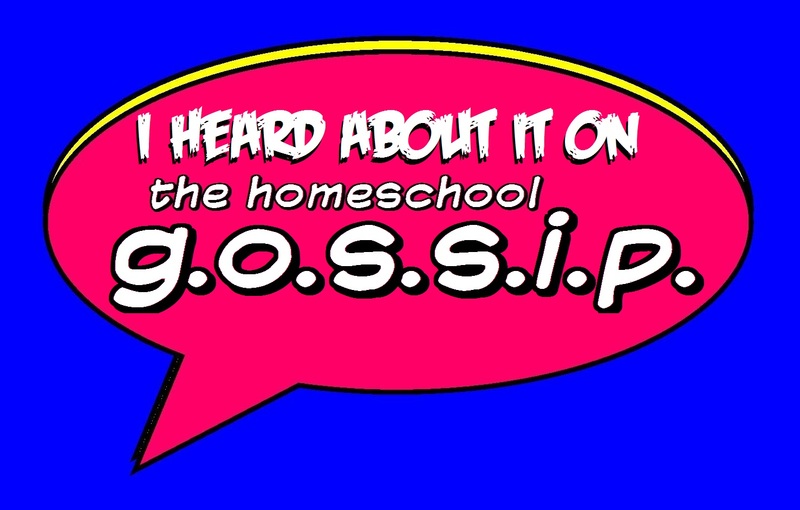 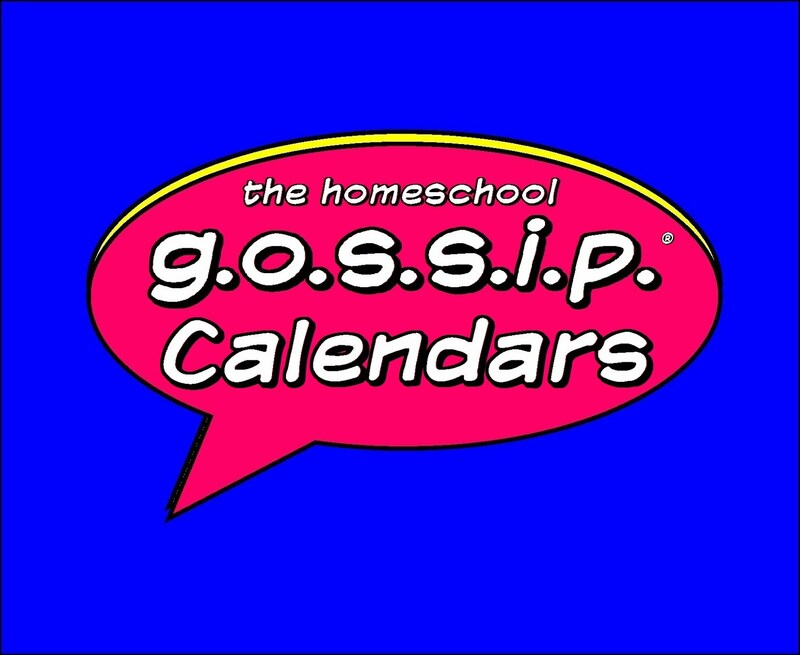 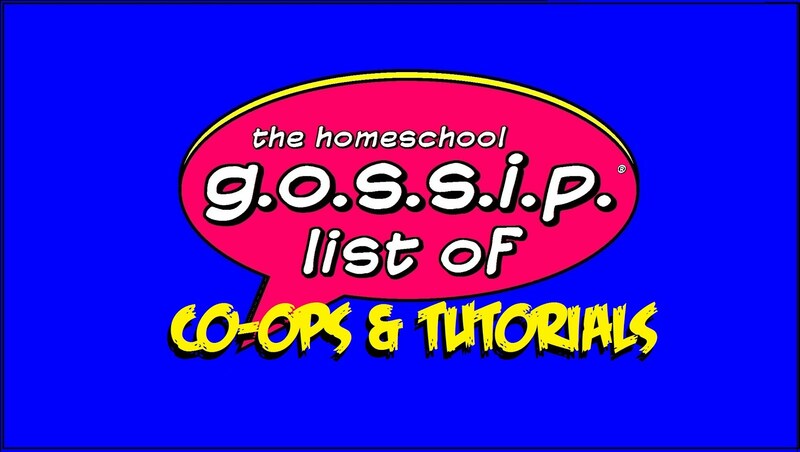 The Homeschool Gossip: Time to register for Homeschool PE! 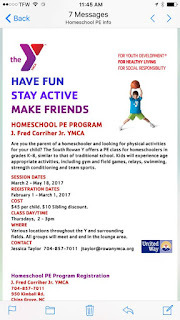 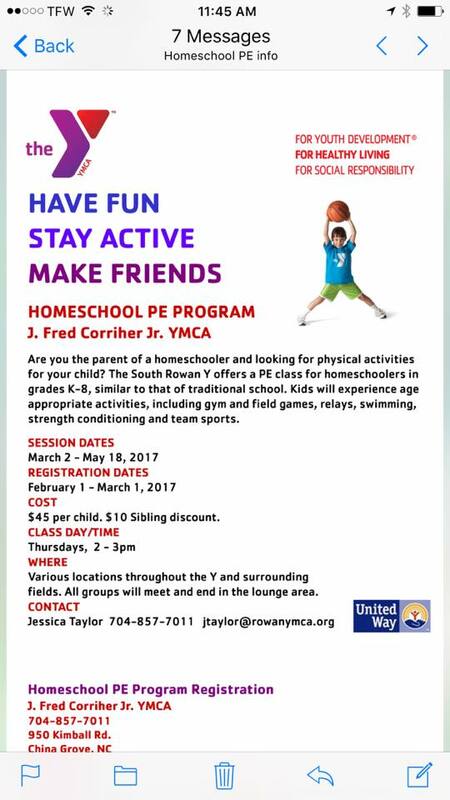 Time to register for Homeschool PE! 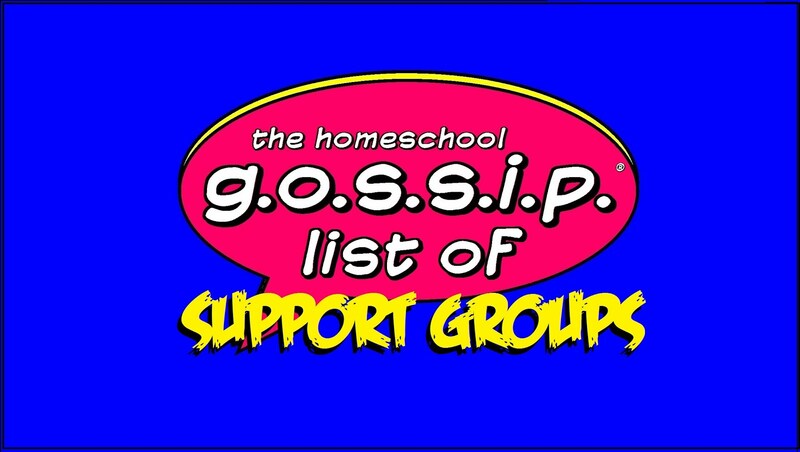 Thank you Amy G. for sharing this!